The early childhood program offers diverse developmental experiences in a well integrated nurturing environment that focuses on socialization and active learning. This in turn develops cognitive and motor skills. Our programs are designed to nurture and stimulate child's development and development and foster reciprocal relationships with loved ones. 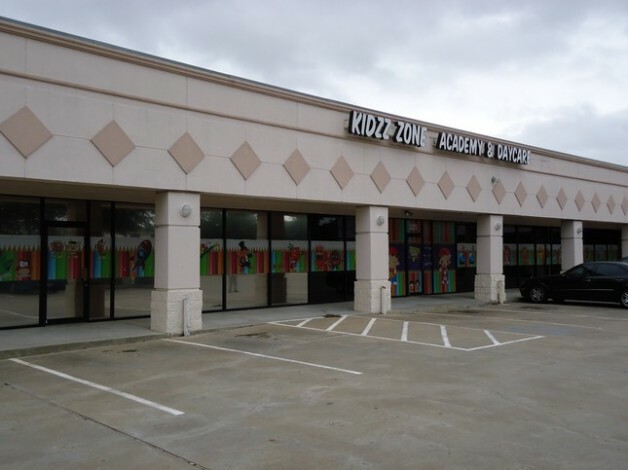 At Kidzz Zone, our children benefit from a wide array of programs that help build character, leadership, skills and intellect. We provide a comfortable, inviting atmosphere that makes the most of learning opportunities. The program caters to the physical, emotional and social well-being. Structured curriculum for infants - 12 years old. Before and after school program.